Tomorrow, July 15th, marks the 110th anniversary of the execution of Qiu Jin, which obviously, you’ve had marked in your calendar for months. Personally, I’ve barely recovered from 100th anniversary commemoration. In case you forgot to plan an educational presentation about the history of Chinese feminism for your guests, I’ll help you out. And if you were on the fence about having a celebration of life for Qiu Jin, you’re about to change your tune. 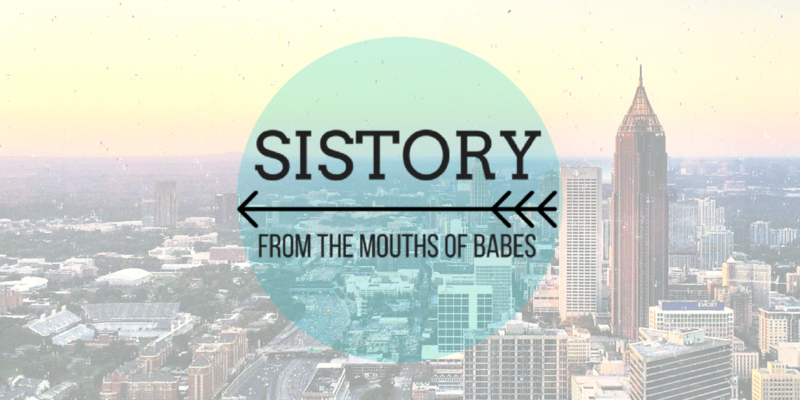 Her story will get you AMPED. Qiu Jin was China’s first feminist public figure, a well-educated poet and writer who wasn’t content with the status quo of her time. She was born in 1875, which was a time of government-sanctioned gender inequality in China. As a young girl, Qiu refused to have her feet bound, the painful tradition that kept women at home, hobbled with limited mobility. Still, when she was 19, Qiu was forced into an arranged marriage with a much older man. This marriage made her deeply unhappy, so when news of rebellion and revolution started to spread across China, she did something women just didn’t do at that time: she left. She left her husband and two children, pawned her jewelry and headed for Tokyo to further her education. In Tokyo, she further developed her feminist views, started wearing pants (PANTS!) and began to write about women’s rights, educational access and the banning of footbinding. She took her school smarts back to China where she joined a revolutionary group that planned to overthrow the Qing dynasty. Qiu started a newspaper, Chinese Women, that published feminist and nationalist writings. She was among the first to encourage women of all classes to examine the structures that held them back, and she made waves by arguing that women’s education could empower working class people of all genders. In 1907, Qiu became the head of a school that trained gym teachers. A weird move for a feminist on the front lines of revolution, right? Except, in full-on Dumbledore’s Army style, this “school for gym teachers” was actually a training ground for female revolutionaries. But like so many important visionaries, Qiu never got to see the promised land. Her cousin was arrested and executed as part of a failed uprising attempt, and Qiu was arrested and tortured as an accomplice. She was sentenced to death based on her revolutionary writings and executed at the age of 31. Qiu’s death stoked the anger many Chinese already held towards the Qing Dynasty. Just a few years later, when the 1911 Revolution swept across China, Qiu was remembered as a national hero and a symbol of women’s rights. Today, China has a complicated record on women’s rights. The days of foot binding are over. But while Communism was supposed to level the playing field between genders, the resultant one-child policy has been extremely detrimental to women and girls. It’s hard to know what Qiu Jin would think today about the country she gave her life for 110 years ago. If your Qiu Jin Memorial dinner party comes up with an answer — or decides to collectively launch a school for training “gym teachers” — please share in the comments. With all my heart I beseech and beg / my two hundred million female compatriots / to assume their responsibility as citizens. / Arise! Arise! 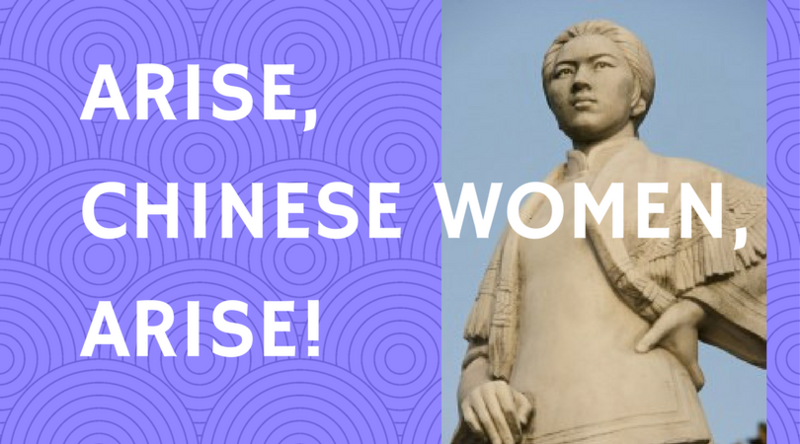 Chinese women, arise! Obviously the HPC is going to GET LIT to celebrate tomorrow.